WHO IS IT FOR?? EVERYONE!!! 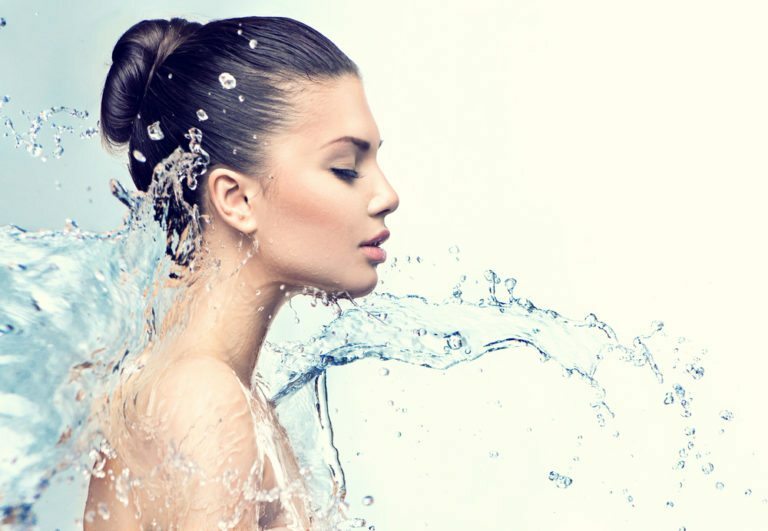 An invigorating treatment that includes all of the essentials of the Signature HydraFacial while addressing your specific skin concerns with a Booster of your choice.